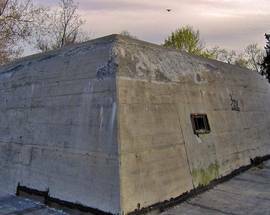 Air&#045;raid shelter at ul. &#321;adna. On August 24th 1944, Adolf Hitler declared the city of Breslau (‘Wrocław’ today) a ‘closed military fortress’ to be defended from the advancing Soviet army at all costs. It was a decision that would change the history and complexion of the city forever. 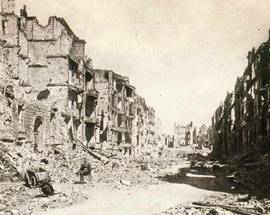 With most of its civilian population trapped inside, ‘Festung Breslau’ endured an epic 80-day siege that cost tens of thousands of lives and left the city a smouldering heap of ruins. 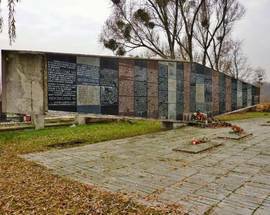 One of the most savage sieges in modern history, the ‘Battle for Breslau’ ranks among the biggest human tragedies of WWII. 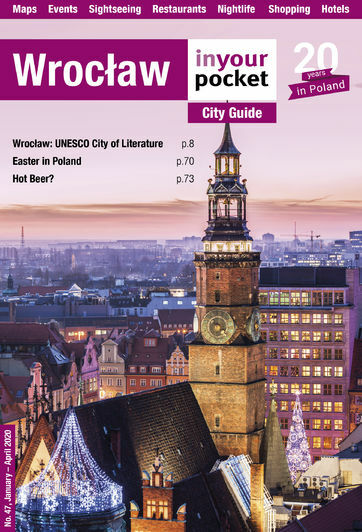 Prior to WWII, Breslau was something of a model Nazi city with a staggering 200,000 of its citizens voting for Hitler’s NSDAP party in the 1933 elections. From that moment on the Nazis cemented their grip on the city launching a campaign of terror, and eventually murder, against Jews and numerous other enemies of the state. 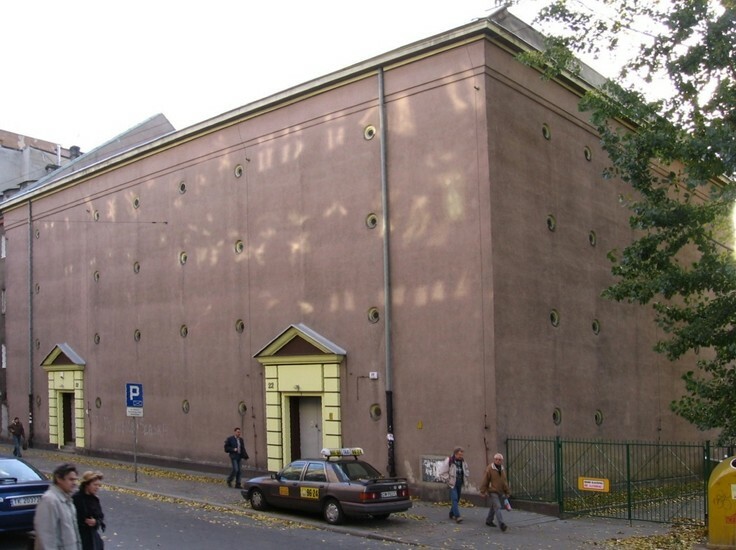 Synagogues were burnt to the ground on Kristallnacht - November 9th, 1938 - and the guillotine at Kleczkowska prison saw plenty of action, with the decapitated bodies of political prisoners donated to Breslau’s medical schools. Yet in spite of this sinister background and strict rationing, the citizens of wartime Breslau largely fared better than their compatriots elsewhere in the Reich. Out of range from Allied air raids local denizens were spared the nightmare of British carpet bombings, and the city came to be considered something of a safe haven, its population swelling to over a million people as the conflict raged elsewhere. However, by the second half of 1944 the doomsday reality of war started to dawn on the local population. Truckloads of the German wounded flooded the city's hospitals, and with the Red Army creeping closer the rumble of artillery could be heard in the distance. On August 24th the city was declared a closed stronghold - ‘Festung Breslau’ - and the citizens braced themselves for the inevitable bloodbath that was to come. 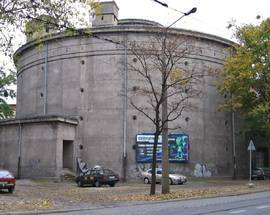 Silesian Gauleiter Karl Hanke was appointed commander, and set about the daunting task of turning a picture-book city into a fortress. Two defensive rings were constructed around the city (with some fortifications 20km outside the centre), supplies were stockpiled and troops mobilised. A garrison of some 80,000 men was hurriedly raised in what was projected to become the key defensive element on ‘The Eastern Wall.’ In reality, however, the troops were a chaotic rabble consisting of Hitler Youth, WWI veterans, police officers and retreating regiments. This mixed bag of men and boys were ludicrously ill-equipped to face the full force of the looming Soviet onslaught. 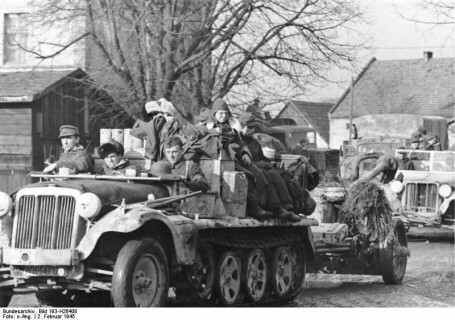 As countdown to the impending siege began, Hanke noted he only had two tanks at his disposal, and weaponry that was either outdated or captured from previous campaigns in Poland, Russia and Yugoslavia. 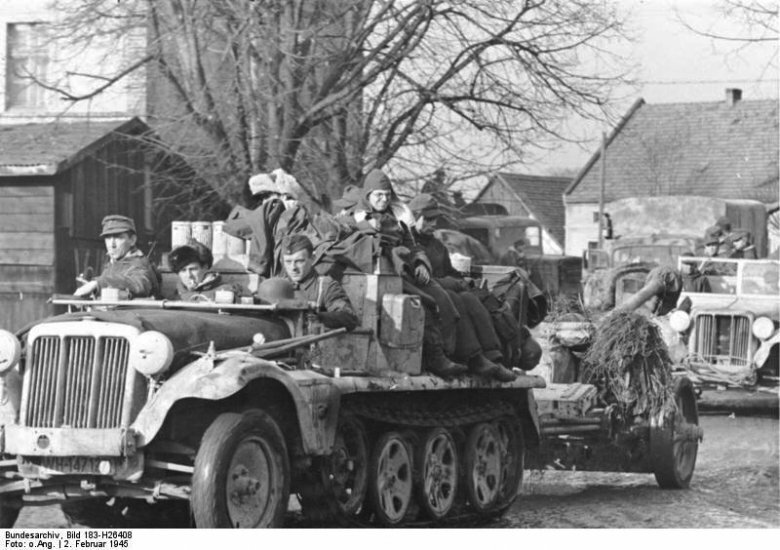 Even so, Hanke stubbornly refused to order an evacuation of civilians until January 19, 1945. By this time the majority of transport links had been smashed by Soviet shelling, forcing many evacuees to leave the city on foot. With temperatures sinking to -15˚C, an estimated 100,000 people froze to death during this ill-fated evacuation, with other reports of children trampled to death in the chaos that ensued at the train station. Breslau was in a state of full-blown panic. Defeatism was punished by death and on January 28th the deputy mayor, Dr. Wolfgang Spielhagen, was executed in the main square for this very reason. Execution squads roamed the city, murdering pessimists, looters and anyone found shirking their duty to the Fatherland. 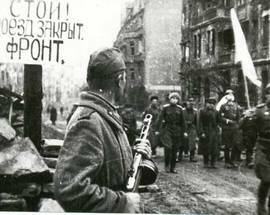 Finally, following a rapid advance, the Soviets encircled the city on February 15th, 1945. Breslau’s fate was sealed. 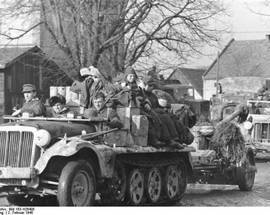 German troop movements, February 1945. On February 16th, 1945, months of waiting finally came to an end. 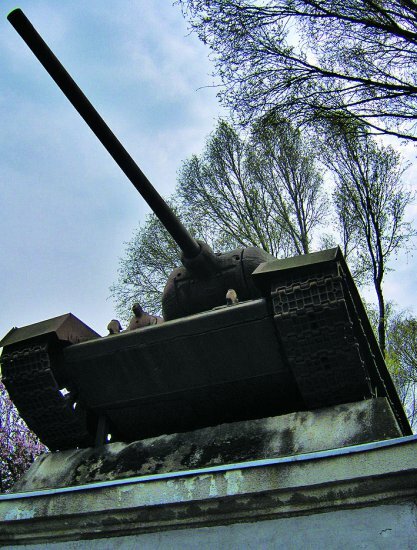 The Red Army launched a ferocious attack on the city, throwing hundreds of tanks into the fray. 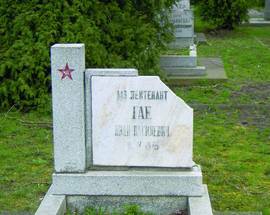 But hopes for a quick Soviet victory proved optimistic, and the battle soon turned into a brutal slaughter, with both sides sustaining heavy casualties. 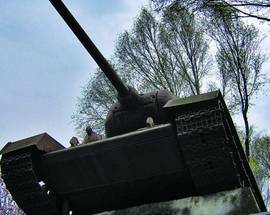 In the first three days alone the Soviets lost well over 70 tanks as the conflict descended into savage street fighting. Civilians and slave labour were called up to build fortifications, and vast stretches of the city were demolished so bricks could be used to strengthen defences. In a growing sign of desperation even the University Library found itself stripped of thousands of books, all destined for the barricades. In March the residential area between the Szczytnicki and Grunwaldzki bridges was levelled in order to build an improvised airstrip that would, in theory, be Breslau’s connection to the outside world. The enormous project was a disaster. 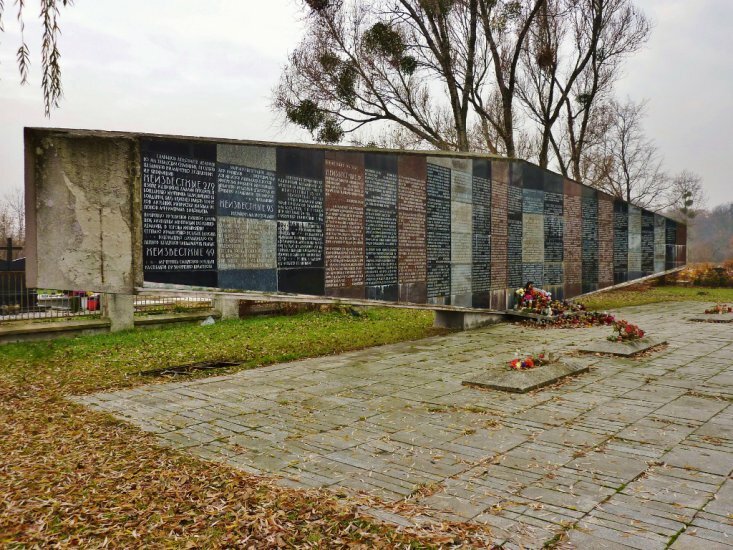 With rations only issued to those working, civilians were forced to work under fierce fire and as a result over 13,000 died when the Soviets shelled the area. German officers en route to negotiate the capitulation of Festung Breslau, May 6th 1945. For civilian survivors, the end of the war unleashed a new enemy. 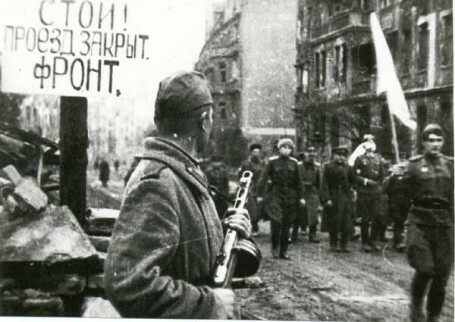 It’s estimated that approximately two million German women were raped by Red Army soldiers, and Breslau proved no exception as marauding packs of drunken troops sought to celebrate the victory. With all hospitals destroyed, and the city waterworks a pile of ruins, epidemics raged unchecked as the city descended further into hellish chaos. Historical figures suggest that in total the Battle for Breslau cost the lives of 170,000 civilians, 6,000 German troops, and 7,000 Russian troops. 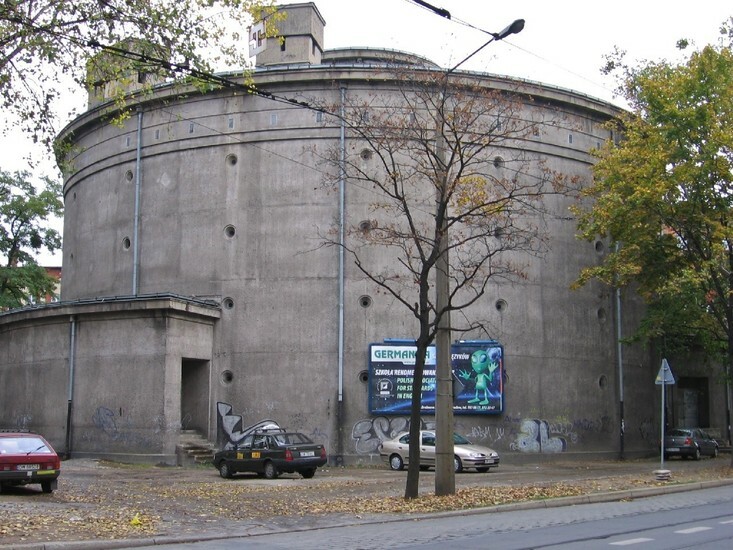 70% of the city lay in total ruin (about 75% of that directly attributed to Nazi efforts to fortify the city), 10km of sewers had been dynamited and nearly 70% of electricity cut off. Of the 30,000 registered buildings in the city, 21,600 sustained damage, with an estimated 18 million cubic metres of smashed rubble covering the city – the removal of this war debris was to last until the 1960s. Declared a part of Poland under the terms of the Yalta Agreement the new rulers of what would from then on be known as the city of 'Wrocław' arrived three days after the peace deal, and a began writing the next chapter of the city's history. Poles from the east flocked to repopulate Wrocław, swayed by rumours of jobs, wealth and undamaged townhouses. Over ten per cent of these new settlers hailed from the eastern city of Lwów (now Ukrainian L’viv) and this mass migration was to irrevocably change Wrocław’s demographic makeup. Black market trading and anarchy reigned as armed gangs of Russians, Germans and Poles roamed the streets at night, boozing, looting and shooting. Fortunes were made from theft, with most goods ending up in the open air bazaar that had sprung up on the makeshift runway that became Pl. Grunwaldzki. 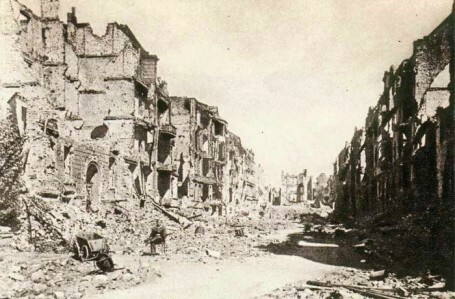 The city in ruin, May 1945. The end of the war also signalled an active campaign to de-Germanize the city. Newspapers launched competitions to eliminate all traces of Wrocław’s German heritage with monuments and street signs all falling victim to this iconoclastic fury. By the end of 1945 as many as 300,000 Germans were still in the city, many of whom had been temporarily relocated from Poznań, creating a pressing concern for the Polish authorities. Forced transports began in July, and by January 1948 Wrocław was officially declared to be free of German inhabitants (there were, in fact, still 3,000 in the city, essentially kept on to do jobs Poles were unqualified for). Sovietisation soon followed, and Wrocław was chosen to host the Exhibition of Recovered Territories - a propaganda stunt aimed at highlighting the glories of Polish socialism. Attracting over 1.5 million visitors during its three-month run, the exhibition finally closed at the end of October 1948, and with that investment and national interest in Wrocław essentially died. For the next few years the city was to become a feeder for Warsaw, with priceless works of art ferried to the capital. In 1949 alone approximately 200,000 bricks were sent daily up to Warsaw, with several undamaged buildings falling victim to the demolition teams hell-bent on rebuilding the Polish capital. Wrocław’s recovery was still a long way away. Although while walking the streets of Wrocław today traces of Festung Breslau are actually all around you, most are unmarked, inaccessible and basically unrecognisable. Underground bunkers and air-raid shelters are hidden in plain sight, with the conspicuous exceptions being Partisan Hill and the large above-ground air-raid shelters at ul. Ładna, ul. Słowiańska and ul. Strzegomski, which today houses the Wrocław Contemporary Museum. 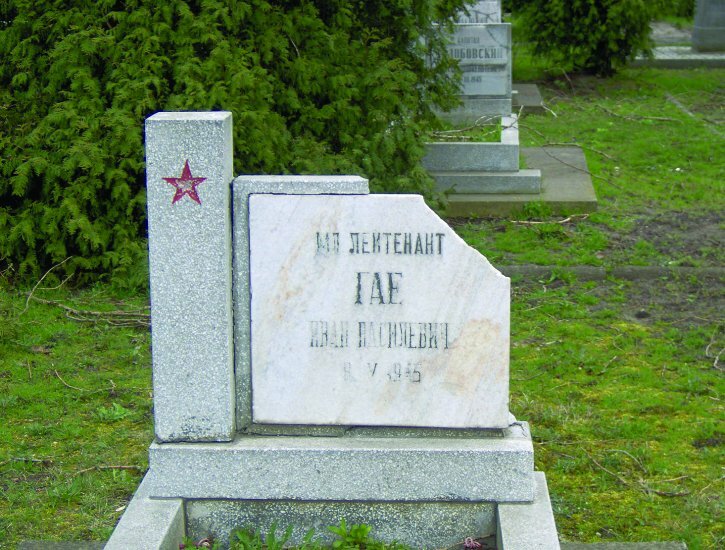 Two Soviet cemeteries stand in the suburbs: one for officers on Al. Karkonoska, and one for the rank and file on Skowronia Góra. To date, however, no official monument or memorial has been erected in the city centre to the thousands of innocent victims of war. 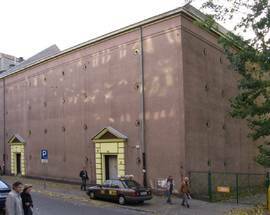 Likewise, there is no museum in Wrocław dedicated to WWII or the Siege of 1945, though the Royal Palace touches briefly on this chapter of the city’s history in its permanent exhibit ‘1000 Years of Wrocław.’ Below we list the most visible sites related to the Siege of Breslau.